FREE guided meditation and sound healing to connect to self-love and peace. or can't make it on time,because we will mail you the replay. The power we have in our mind, voice, heart and body is HUGE! but we can only tap into it when we can bring ourselves to hear our inner voice. We need inner peace to be happy, healthy, and a positive force in the world. So, together we can guide our world towards more LOVING. 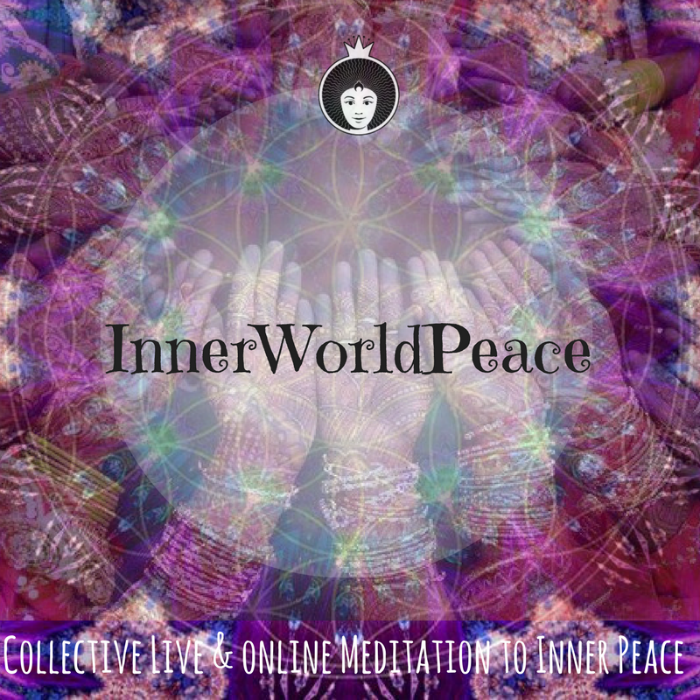 Enter your name and email to join us for this Sound Journey to Inner Peace meditation. © Copyright 2019 Happy Goddessa. All rights reserved.